But they will be "small box" retail stores with drones, 3D printers, and other electronics. Seven years after its physical incarnation died out, electronics retailer Circuit City is ready to be reborn in 2016. New owners acquired the brand, domain name, and trademarks in October and are cooking up some big plans for Circuit City’s return, according to consumer electronics news site Twice. The new Circuit City is expected to debut in June with its first store in Dallas, Texas. Don’t expect the big box stores of old, however. Circuit City will roll out as smaller retail stores of about 2,000 to 4,000 square feet located in “affordable yet densely-populated real estate markets,” according to Twice. The new stores will feature the usual electronics fair, including smartphones, tablets, wearables, routers, gamer gear, and headphones. There will also be drones, 3D printers, and other items such as Circuit City’s own brand of basic accessories like cables and power banks. The hope is to have 50 to 100 corporate-owned stores by 2017, and as many as 200 franchise locations in the following years. The new Circuit City hopes to have 5,000 to 10,000 kiosks and in-store displays at larger stores over time. The story behind the story: This will be the third incarnation of Circuit City, but only the second time to come back as a retail store. A year after the original Circuit City failed, Systemax, which owned TigerDirect at the time, acquired the brand name. Systemax then used Circuit City as an online retail store until 2012, when it was shut down. 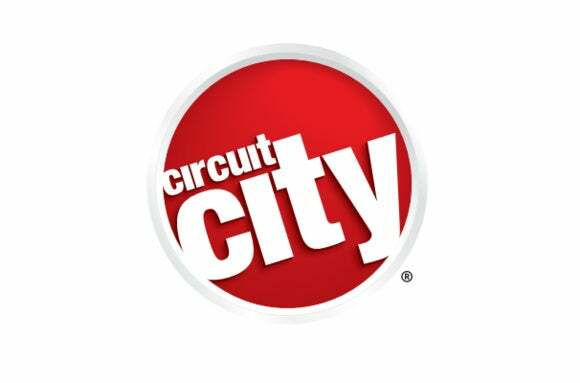 The Circuit City brand then sat unused until the new owners picked it up a few months ago.